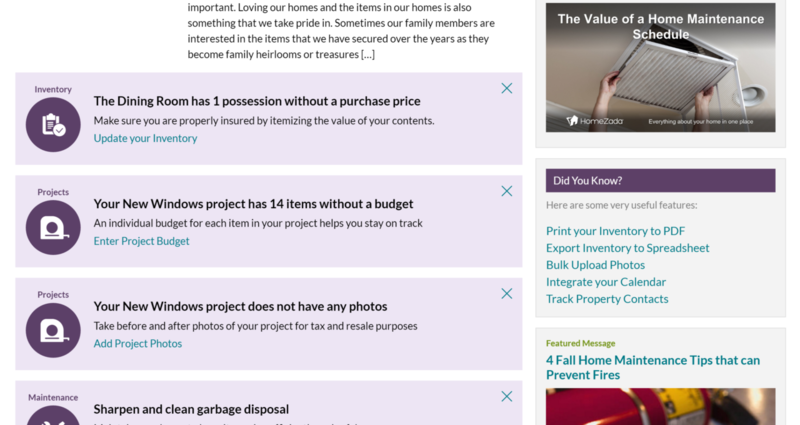 Last week, we showed our users how to protect their loved ones with distribution details which meant that all HomeZada users can track how they want their items and contents within their home distributed. 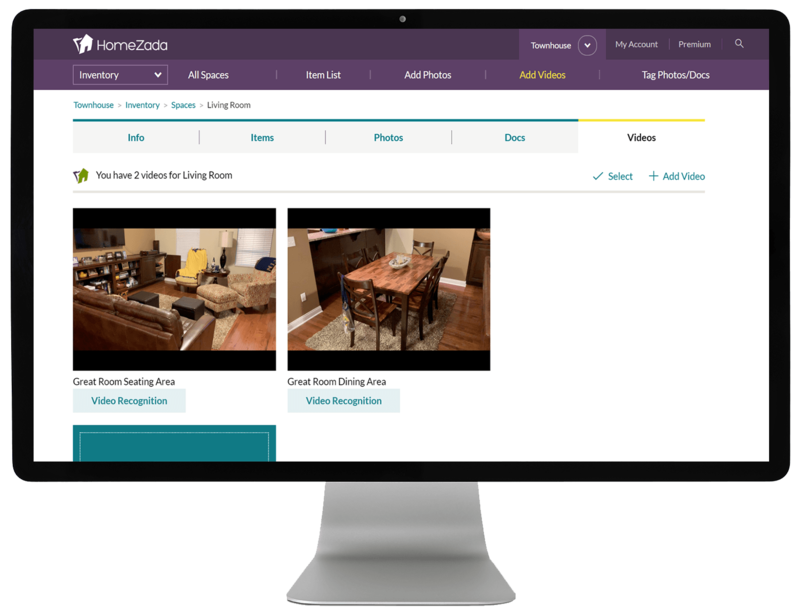 HomeZada users can assign distribution to family, charities, trust or any other entities that deserve your belongings. This process is recommended when you are estate planning. Identifying where you want your items to go and to whom and any details about those items is step one in estate planning. Once you have identified these details, it is time to print a PDF of which items are going to what entity or person. 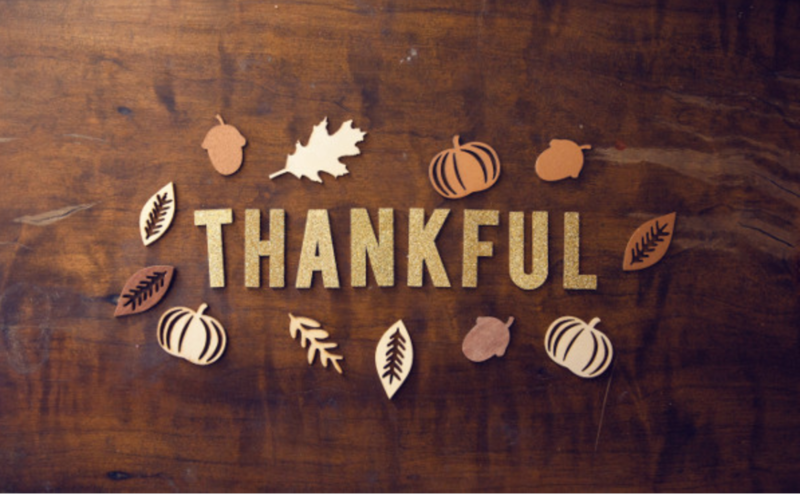 This PDF once printed or saved can be sent to an estate attorney and a trustee or executor. 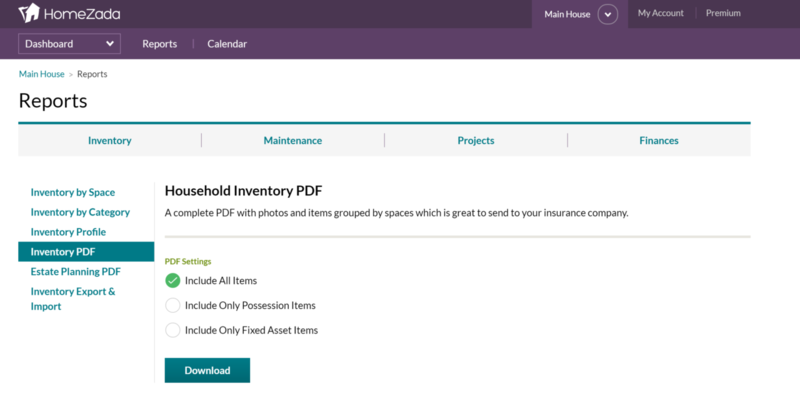 HomeZada Premium users can access this PDF to gain a more detailed understanding of their belongings and how to track them. 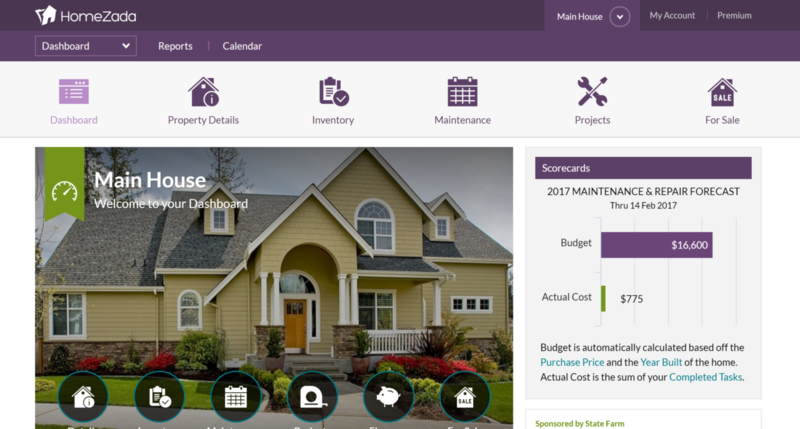 As a HomeZada Premium user, you will log into your account. On the dashboard about mid way down the page, Print your Inventory to PDF will be on the right. 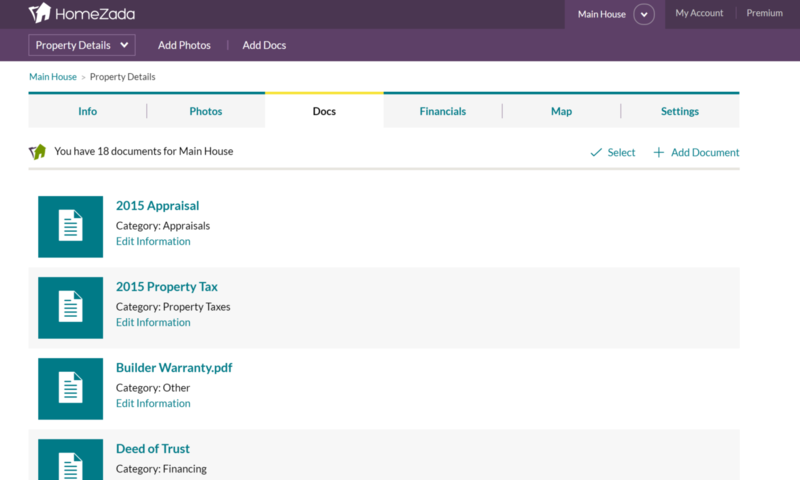 Once you click the Print your Inventory to PDF, you will land on the reports area of HomeZada. This area allows you to print two different PDFs. 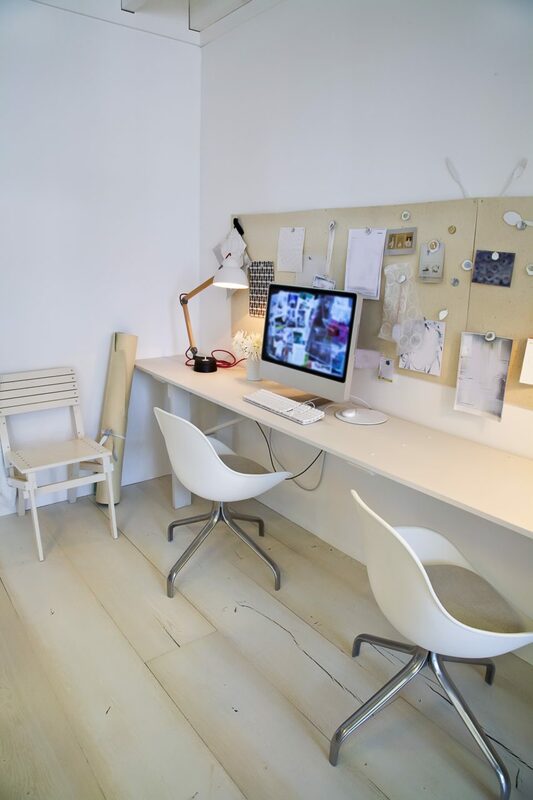 One PDF is a standard home inventory and another is an estate planning inventory. 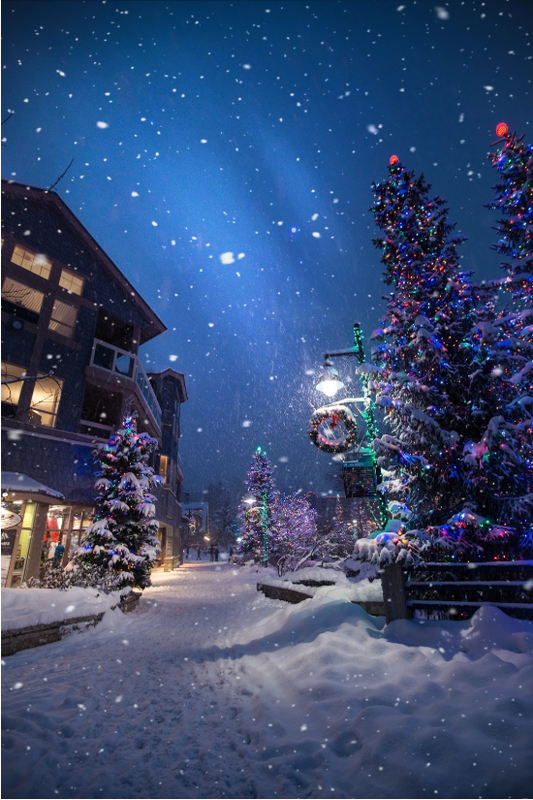 Click on the Estate Planning PDF Then click download. 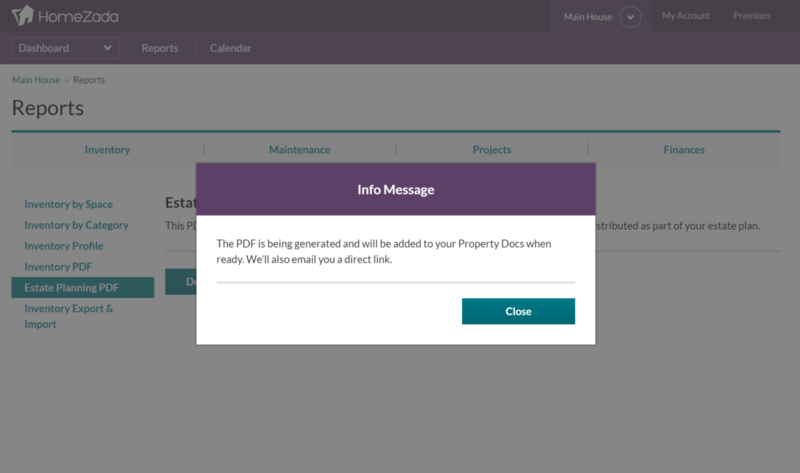 You will see a message that indicates your PDF is being stored in your property documents area of HomeZada. You can keep your PDF in this area for record keeping or you can print and delete it. Keeping a record that is date stamped is highly recommended for better record keeping. To get to your Property Docs section to retrieve your estate planning PDF, you need to go back to your dashboard drop down and choose Property Details. Once you have selected property details, you will then select the documents tab. Scroll down your documents page until you reach Inventory Estate [Property Name] [Date Range] PDF. Once you download the estate planning inventory document you will see a list of items assigned to specific person with some details. And if you continue within the PDF, you will see more details about the item and photos of the item.